Dark clouds gather – volcanoes rumble. The Gods have stirred. Now the factions look to each other for blame. It’s a clash of passions and rage as each faction turns on each other trying to lay blame and make sense of the changes. 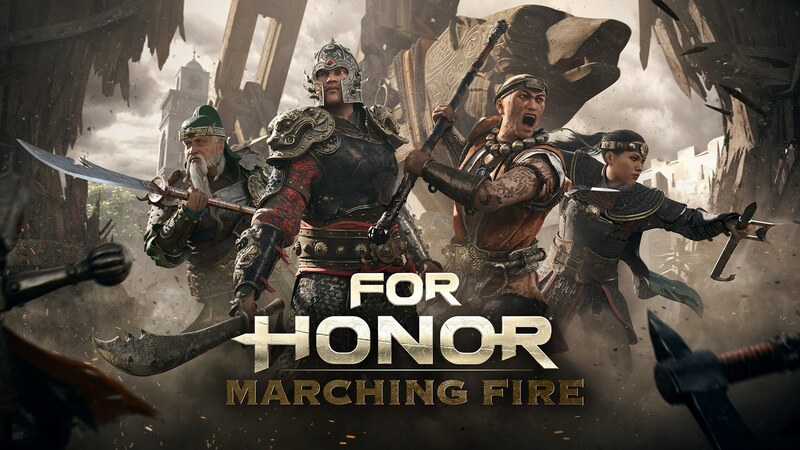 With the launch of Storm and Fury, both the Warden and the Valkyrie will receive major updates. These changes will not only refresh the experience for these specific heroes but aims to better the overall balance of the game. 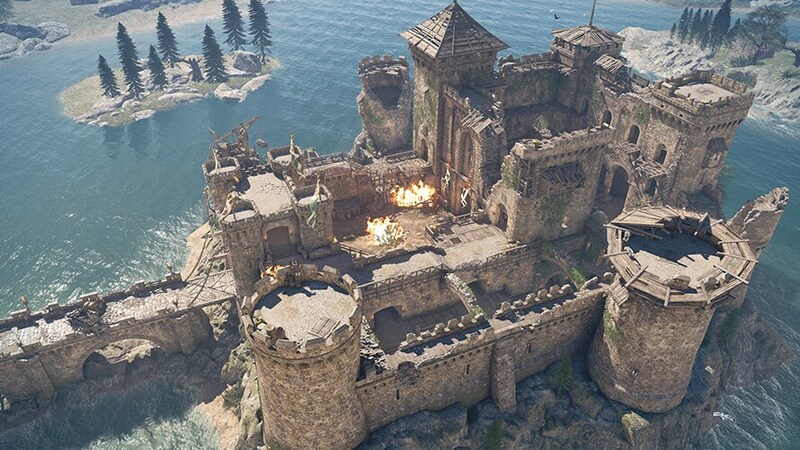 Season 7 expands the battlefield with an all-new Map: Secluded Keep. Introducing 2 new divisions in our Ranking System: Master and Grand Master for the best warriors of all time. Keep an eye on your progress with our new Ranking Leaderboard! 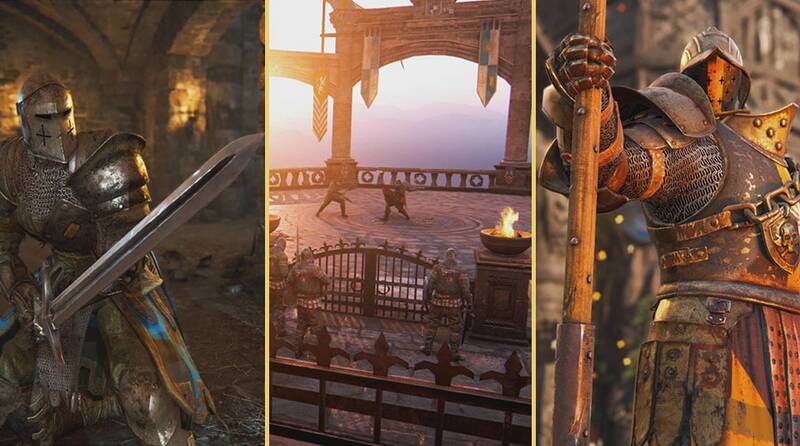 Discover new legendary gear by looting and scavenging the battlefield. 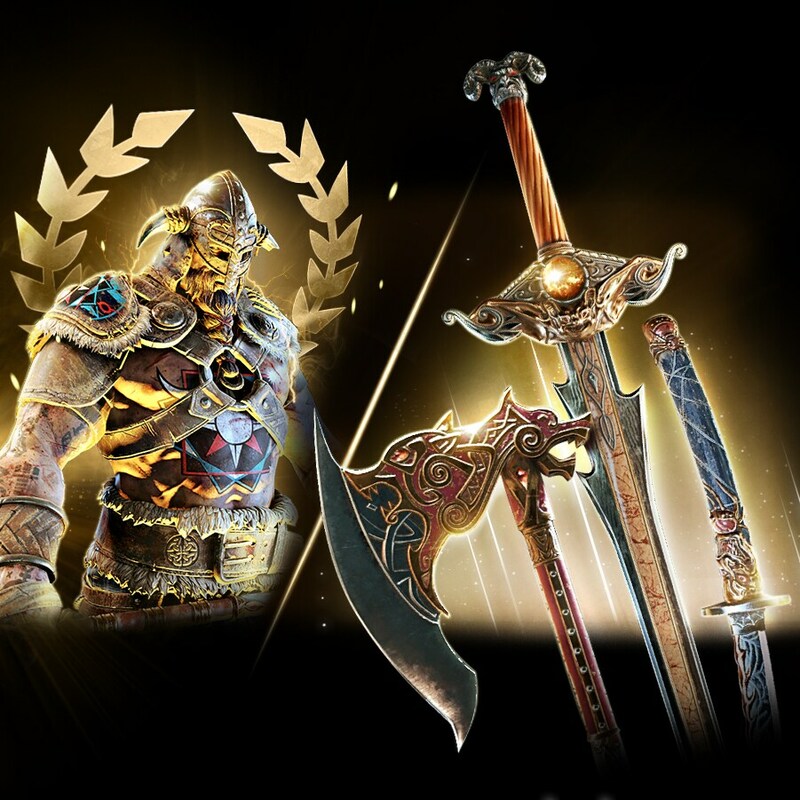 Show off your mastery with 10 new Reputation levels, each with its own exclusive rewards. 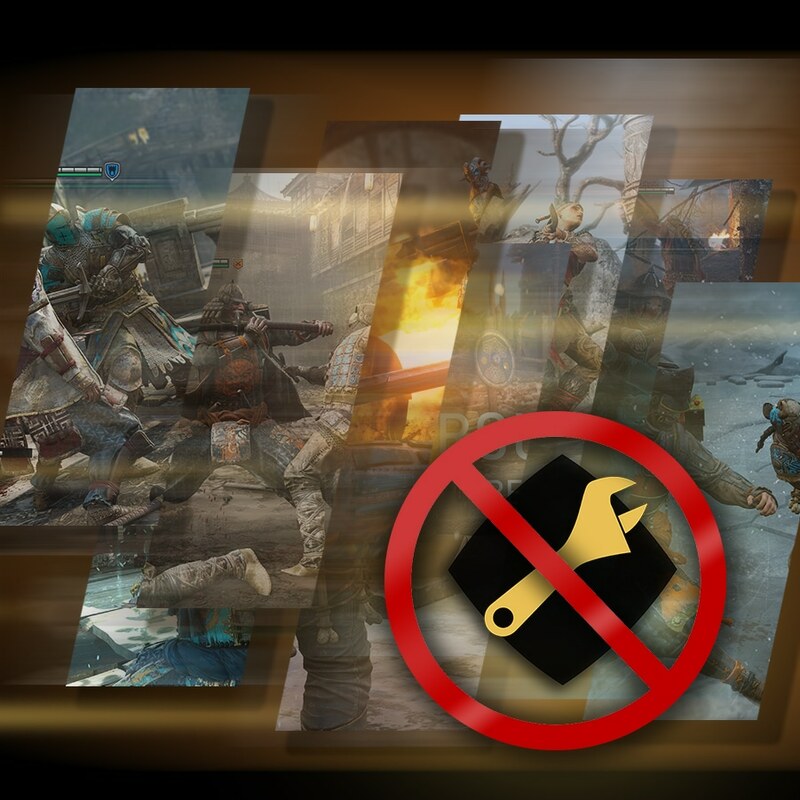 Reach Reputation 60 level to earn a unique effect! 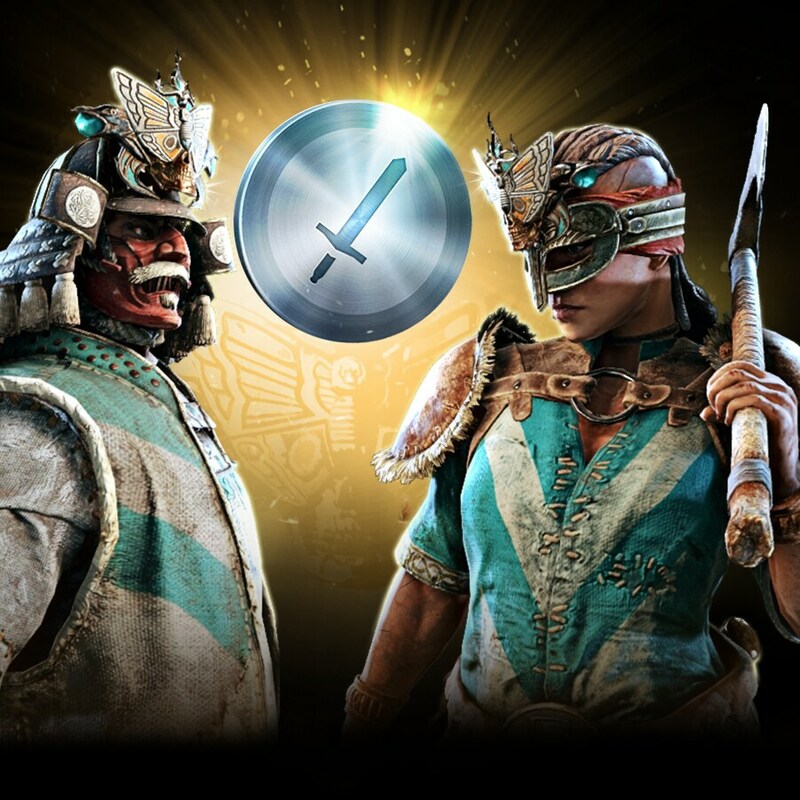 Ranked Duels are available outside Tournaments. 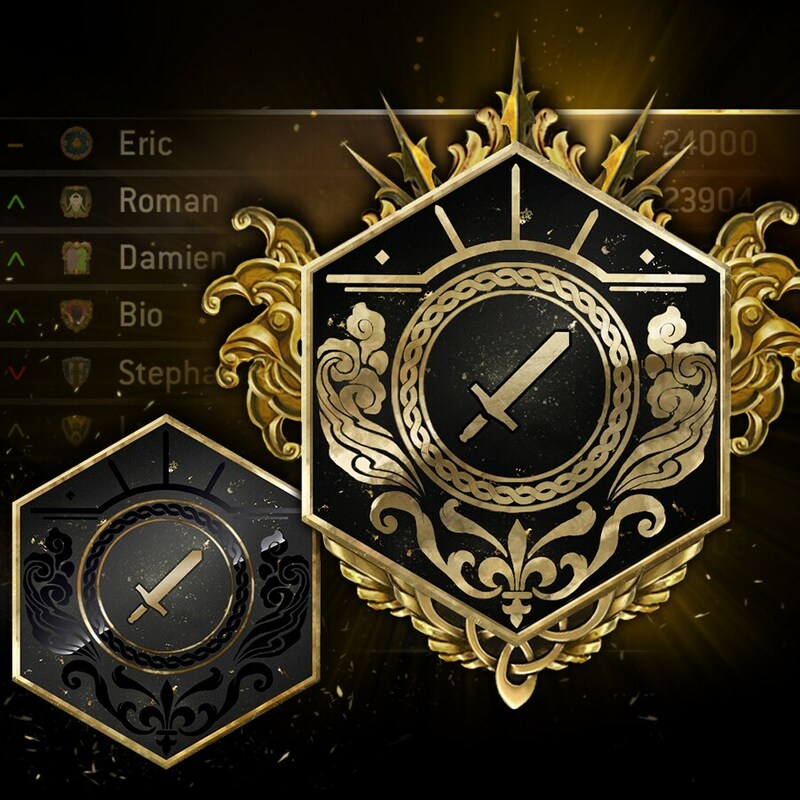 Ranked Duel Tournaments will now be held at specific times. You can win the same amazing rewards in both, and all past season ranked rewards are back! This refactor of our playlist system will allow us to update Live playlist seamlessly, no need of maintenance anymore!